Something old and something new is coming to Spokane’s Entertainment District. 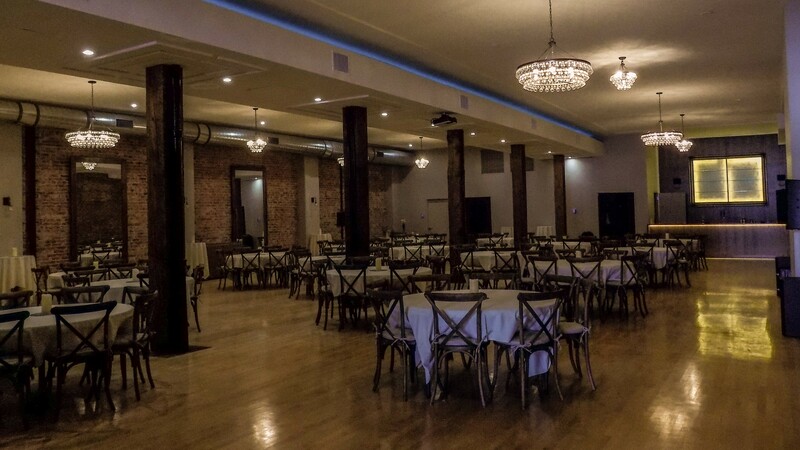 Located on the 1000 block of West First Avenue, the Montvale Event Center and Ella’s Theater are open for business, in the former site of historic treasures like Ella’s Supper Club and the Odd Fellows Hall. Montvale Event Center has multiple floors and venues that can be used singularly or as a whole, according to event coordinator Erin Hojnacki. She explains that when the center hosts weddings, the ceremony is held on the second floor, Ella’s Theater, while the first floor, Montvale Hall is used for the reception. The spaces — which add to developer Jerry Dicker's downtown hotel and entertainment collection — can also be utilized individually, which is typically the case with Ella’s Theater which is often used as an entertainment venue, hosting cabarets, music and comedy, Hojnacki says. 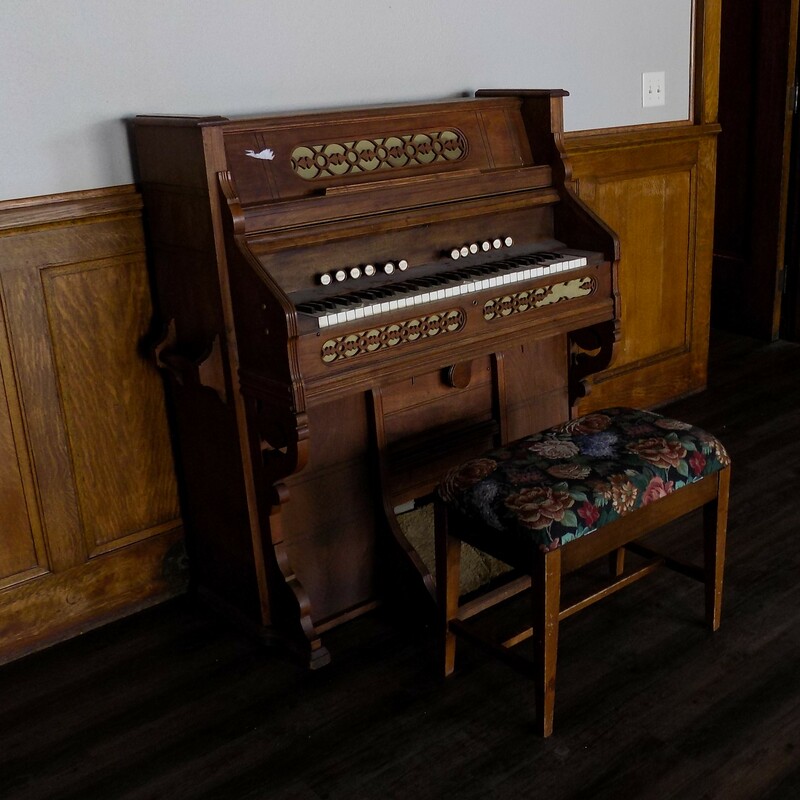 Although the space has been renovated and updated, careful attention was paid to preserving the building’s original features, the group behind the project says. "The biggest changes are the commercial kitchen that was installed installed on this first floor, which we call Montvale Hall, [and] the exposed brick,” Hojnacki says. Hojnacki also noted that the elevator has been completely redone and brought up to code and a professional sound system was installed in the theater. 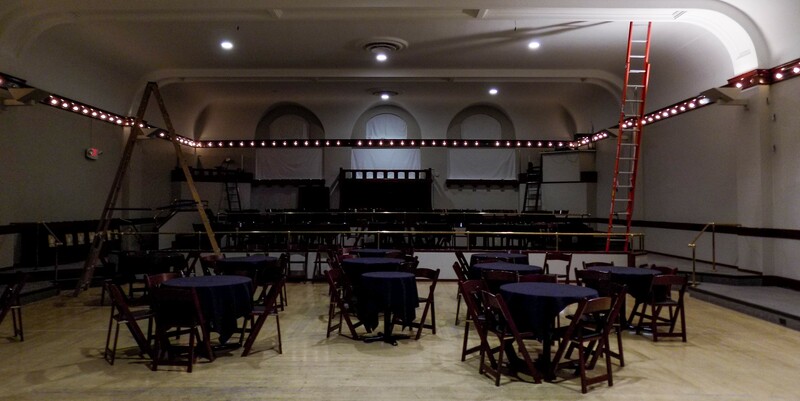 Although the center has not had an official grand opening, it has already hosted multiple weddings, as well as events in the upstairs theater. The venue is currently booking events for 2017 and 2018. "We have had reunions, weddings, comedy, theater and we're getting inquiries for all sorts of different events daily,” Hojinacki says. Ella’s Theater recently wrapped up presenting [title of show] (yes, that's the actual title) by the Modern Theater, and is currently hosting the Friends of the Bing event series Comedy@First. Coming up is the special comedy event Reel Horror, a sketch show spoofing horror movies, set for Oct. 21. 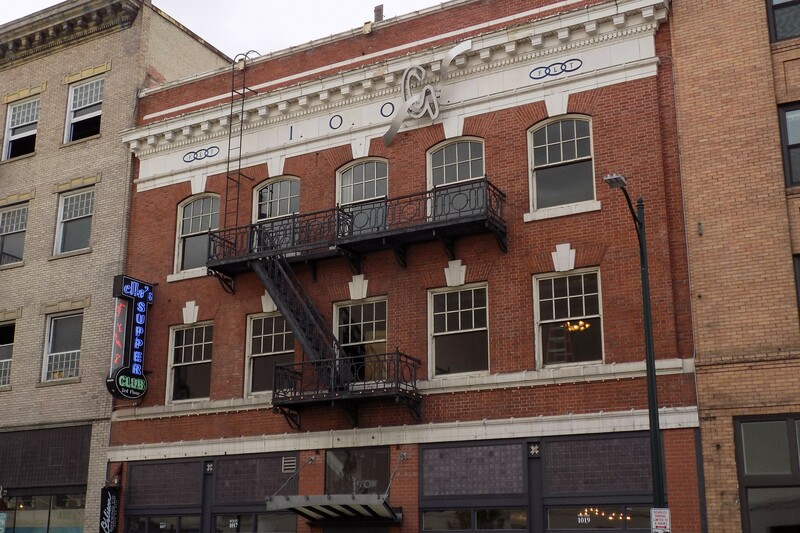 According to a building history provided by the Spokane City/County Historic Preservation Office and the Spokane Historic Landmarks Commission, the former Odd Fellows building was opened on January 1,1909. It was originally known as the Odd Fellows IOOF Lodge and was designed by renowned Spokane architect Albert Held. According to the Sovereign Grand Lodge Independent Order of Odd Fellows website, the Independent Order of Odd Fellows (IOOF) began as a response to the trials and tribulations of living in 17th century England. Sickness, death and a very low life expectancy were hardships of the times. A group of people came together and pooled some of their income into a fund to be used for emergencies in their community, such as illness, unemployment and death. They were called “odd fellows” because people found it odd that they would be selfless and impractical in giving up their time and money to help others. The organization was founded in North America on April 26, 1819 in Baltimore, Maryland, which is the location of the first lodge, gaining its charter through Manchester Unity of Odd Fellows in England. IOOF became the first national fraternity that included women. Today there are men and women in 10,000 lodges in 26 countries, according to the Sovereign Grand Lodge Independent Order of Odd Fellows website, where their mission statement reads, "visit the sick, relieve the distressed, bury the dead and educate the orphan." The building history from the SHLC and Spokane City/County Historic Preservation Office notes that the ground floor was originally home to Herring-Hall-Marvin Safe Company and Turnbull undertaking rooms. The floor became host to the Riley Candy Company from 1917 to the mid-1940s. Metronome Dance Hall was on the first floor from 1950 to 1953 and became Hi-Spot Dance hall from 1945 to 1956. The Lodge Room was on the second floor, while the third floor was banquet hall, parlor and kitchen. The historic building has been mostly vacant since the closing of the jazz club Ella’s Supper Club shortly after its opening in 2004. "The quality of work, uniqueness of the space, the history of the building, I think those are the main things that set it apart. There's nothing else like it," Hojinacki says. For more information, contact Erin Hojnacki at 509-534-5805, or visit the Montvale Event Center website.